Room rate is $239 a night. Only valid for stays September 25 – 28th. For longer stays, please call 855.388.0537. A perennial favorite among Fall attendees, this year’s Golf Tournament will be held at the Breakers on the Rees Jones course in West Palm Beach. 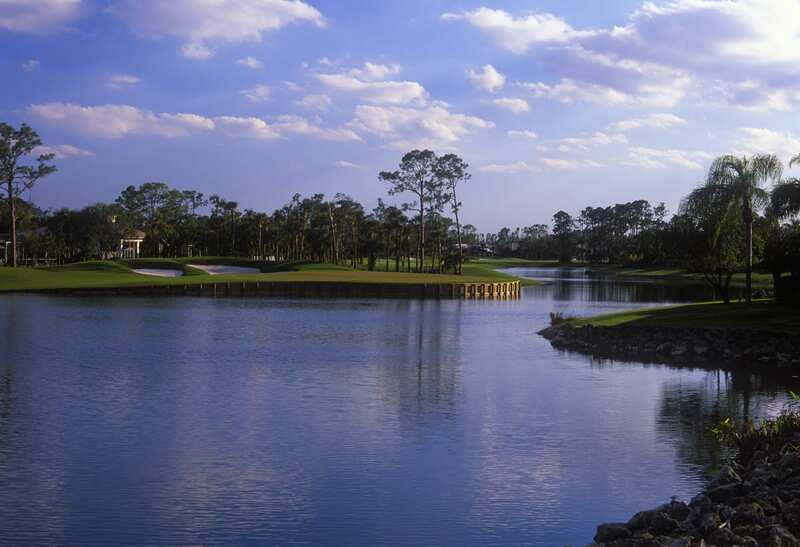 The Rees Jones course is one of the premier golf experiences in the southeast United States and features a par 72 layout, water carries, large fairways and amazing views. Employees today are smart enough to know that their future career success is in their hands – not their employer’s. The free-agent mindset is on the rise and it’s harder than ever to keep the best talent. If you want to win today’s talent wars, you have to build a winning culture. Learn the 5-step process to build a winning culture in your organization, and watch attraction and retention skyrocket. A full 90% of all leaders and managers do not provide their direct reports with sufficient guidance, support, and coaching. Can you say that the leaders in your organization are? Bust the common myths that result in undermanagement and empower your managers to be strong. 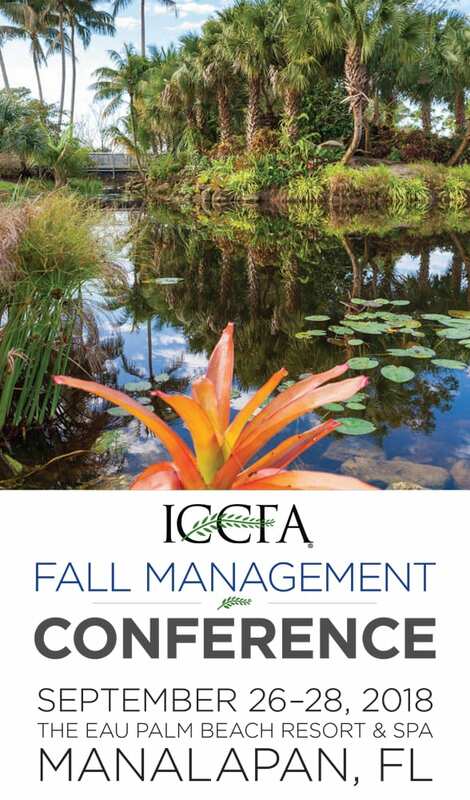 Join ICCFA member Poul Lemasters, Esq. of the Government and Legal Affairs Committee as he discusses important news you can use regarding taxes, labor laws and litigation; anything that can affect your business. Lynn Elliott will present site examples. whiteboard animation, social media promotion, testimonials, and more on her experience with designing online preneed webpages for her clients. She will discuss how she designs and markets the webpages to successfully capture this online market for her clients. She also provides information on Google which is especially helpful to funeral home owners. Join Johnson Consulting Group at this industry panel focused on selling pre-need online. A moderator will prompt the panelists with questions and statistics based on extensive research done through Johnson Group Consulting on the very topic. Our panelists will offer information and insights based on their own experiences with selling pre-need online through their websites and those of their clients and how they navigate this online market.